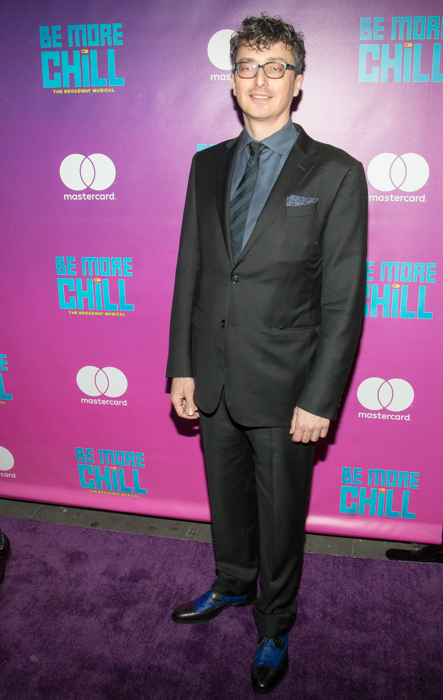 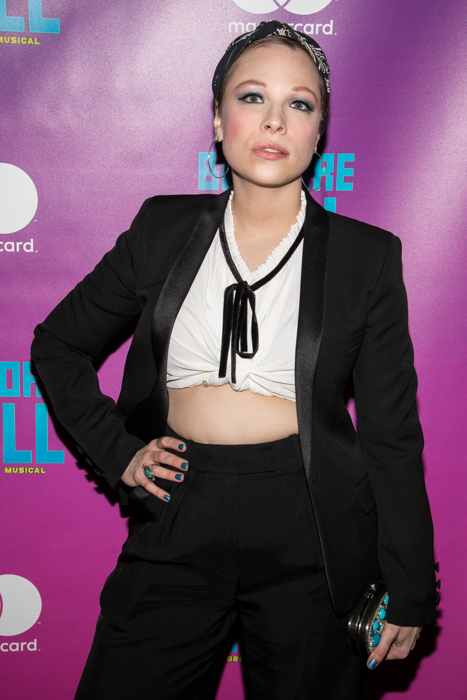 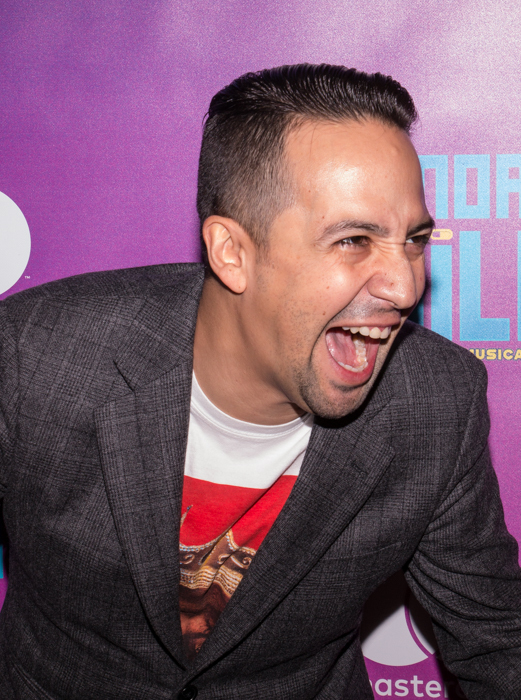 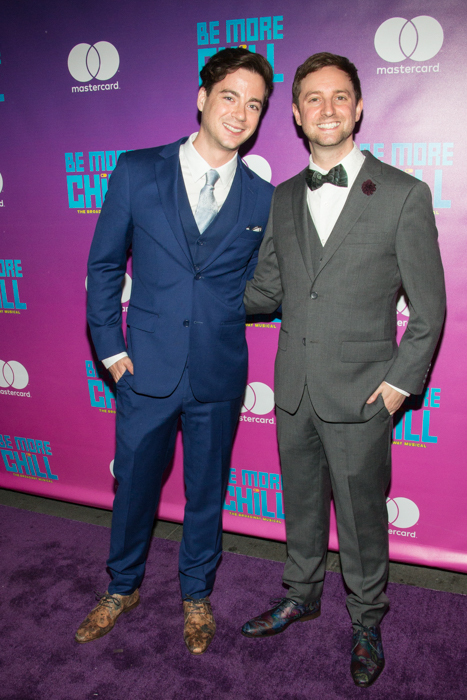 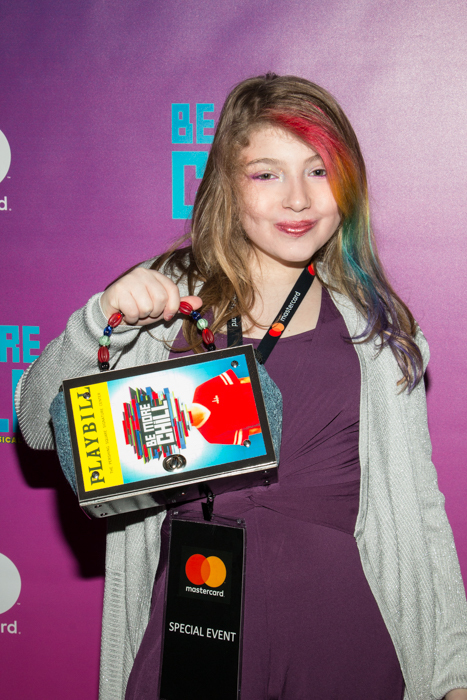 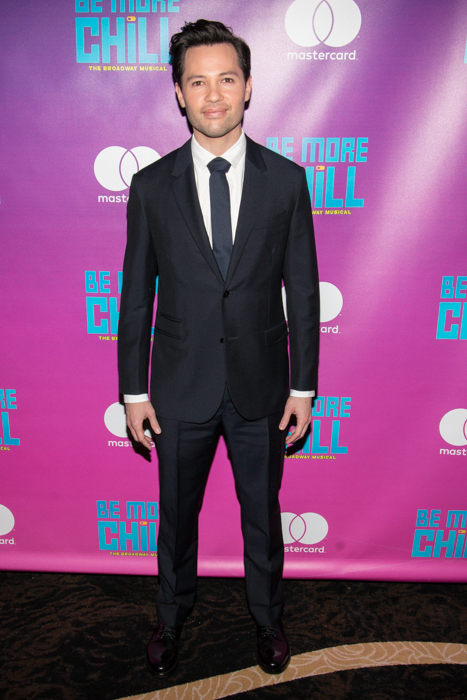 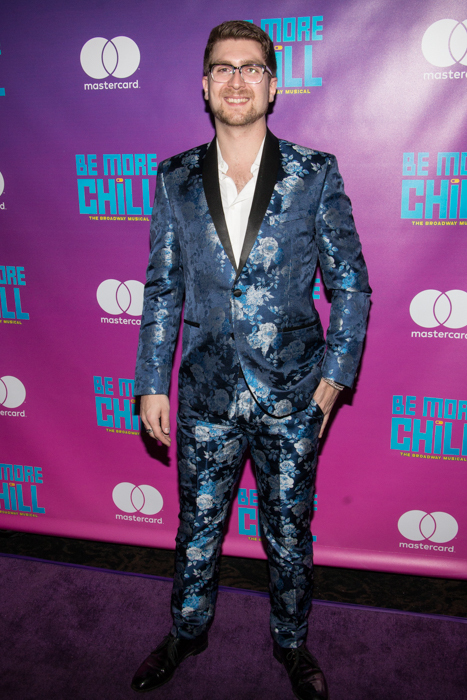 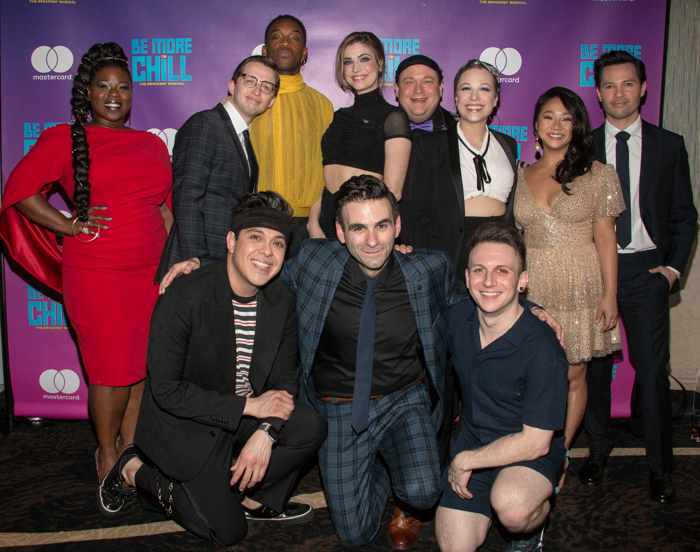 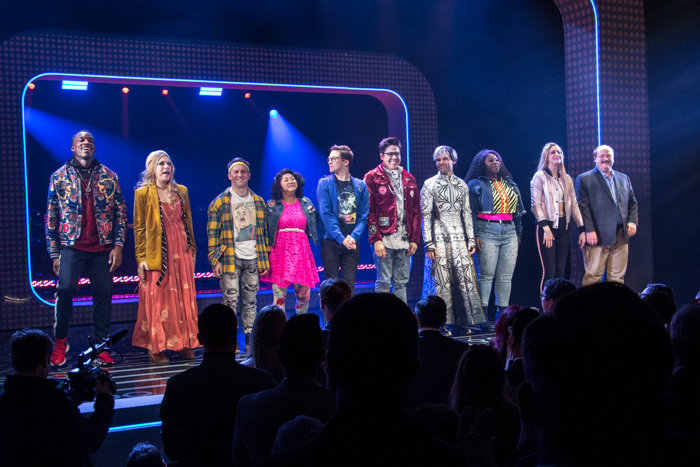 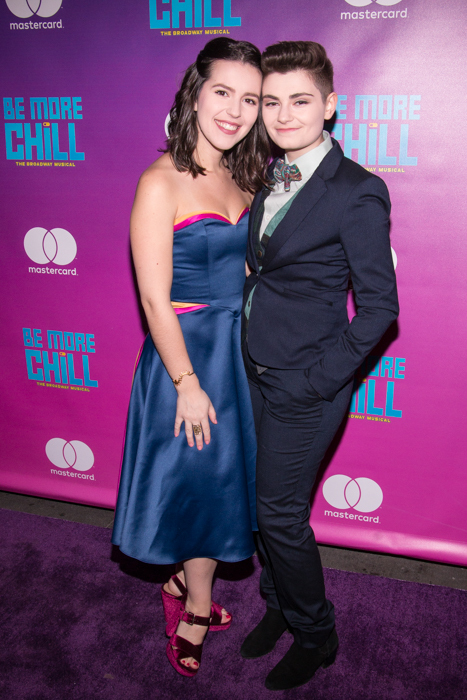 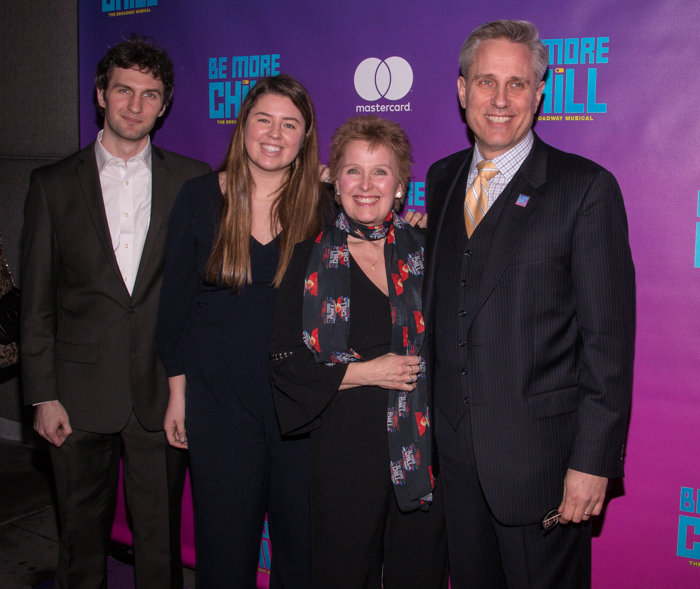 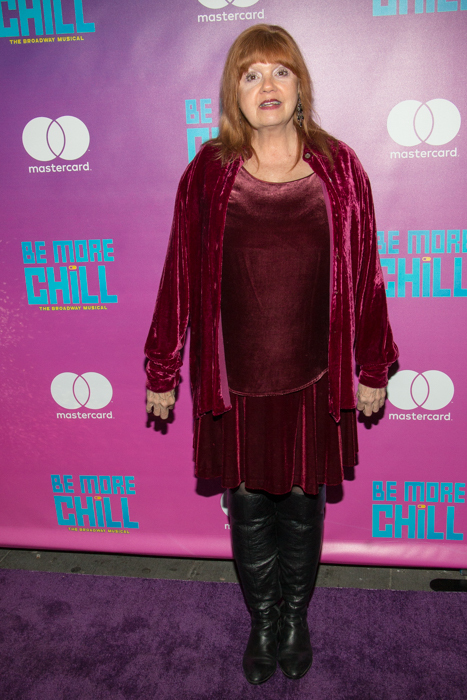 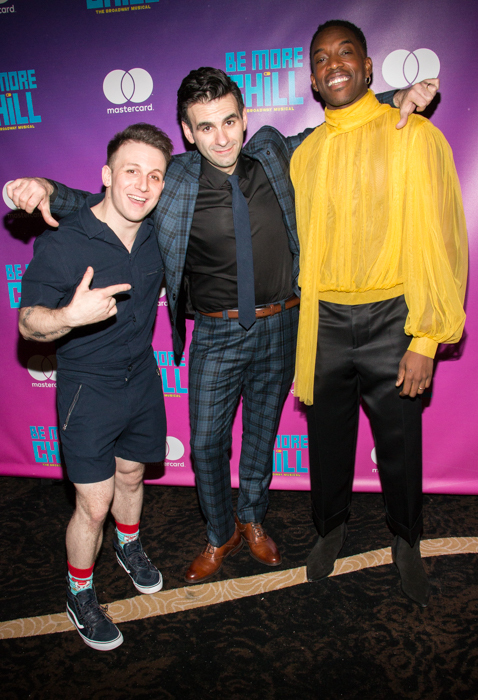 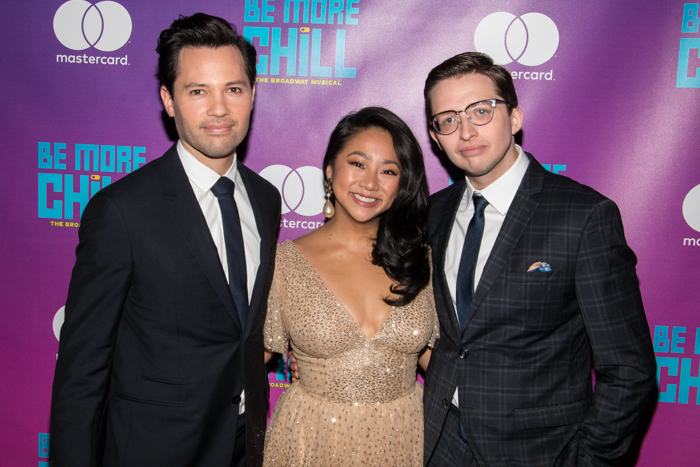 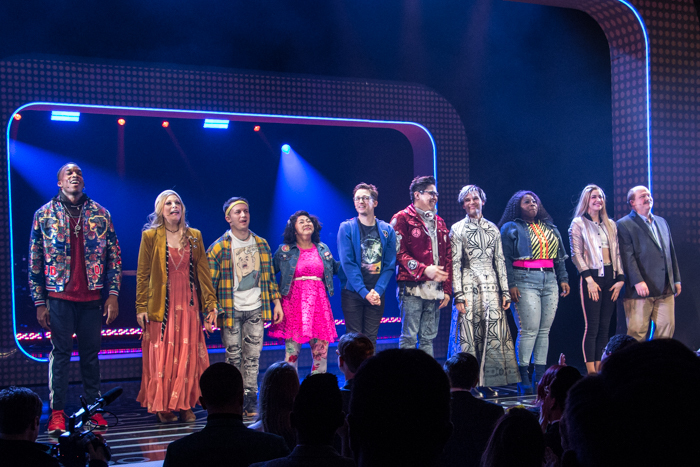 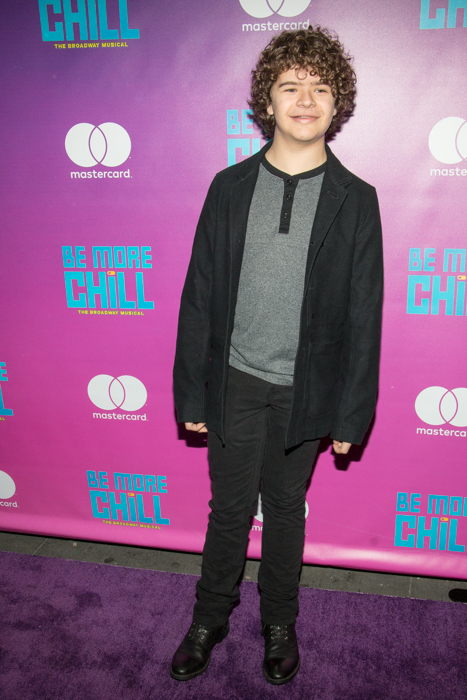 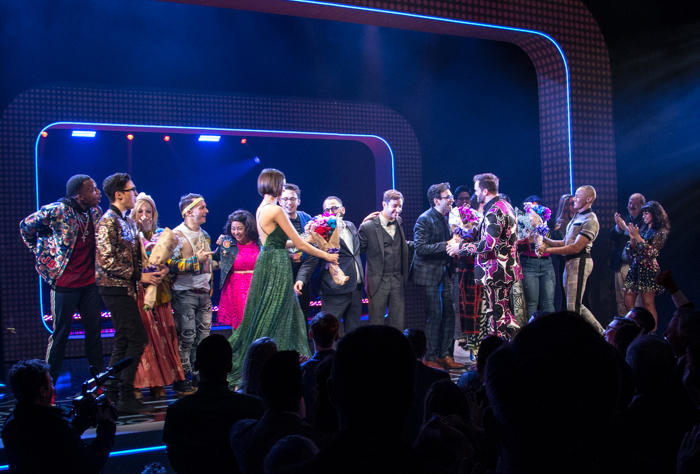 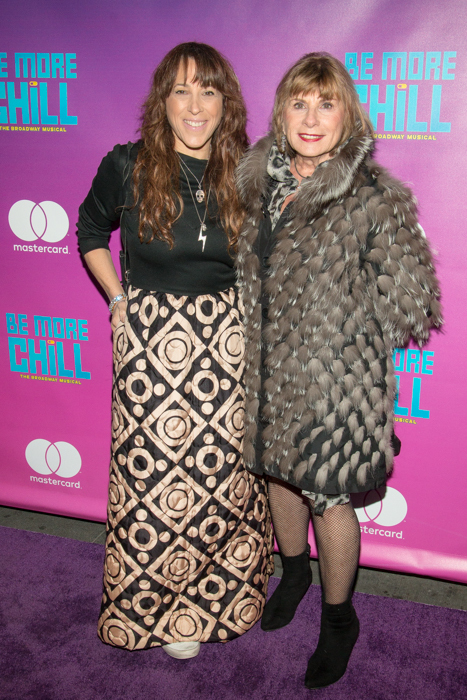 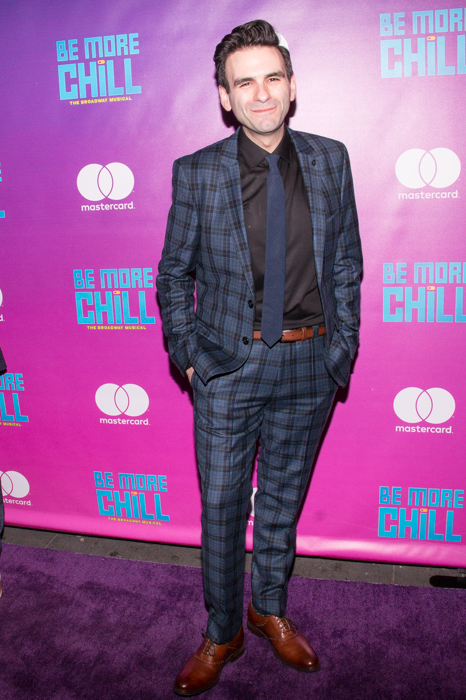 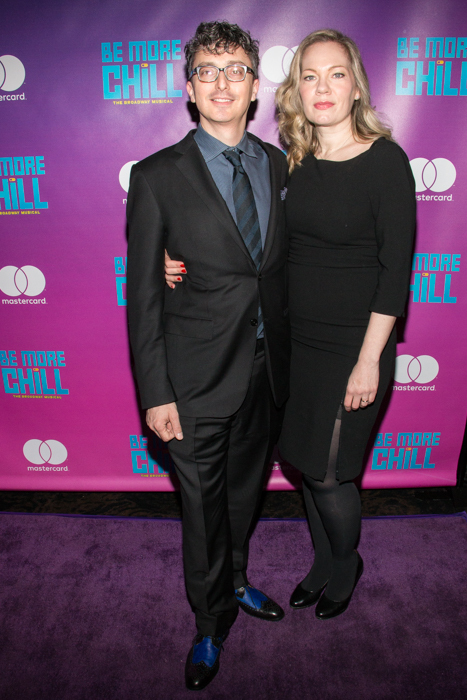 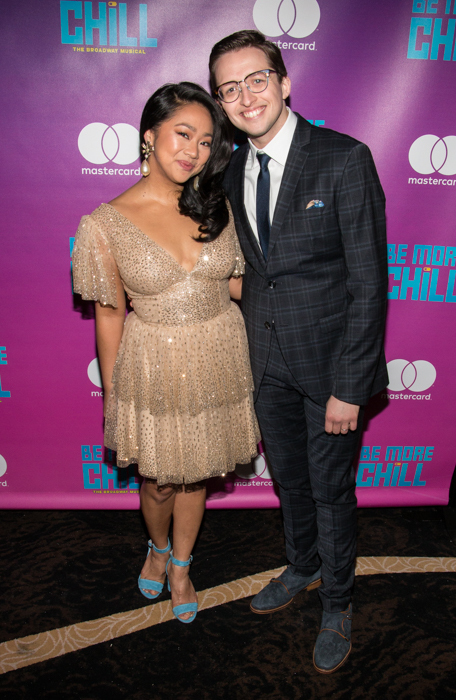 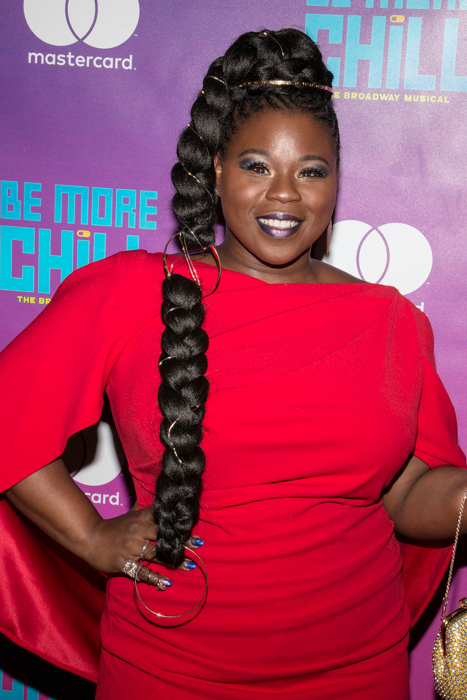 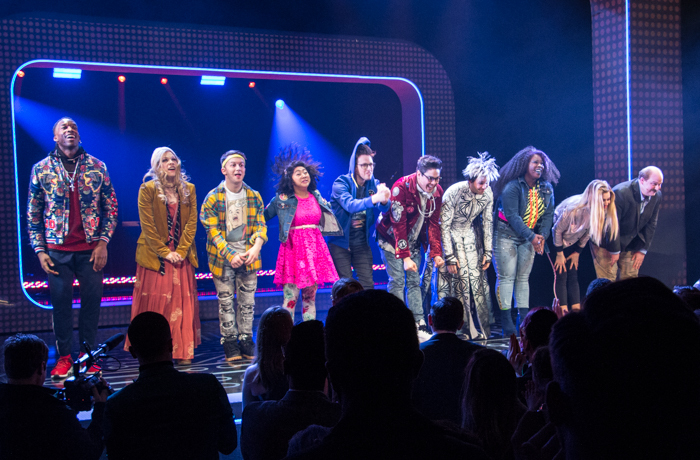 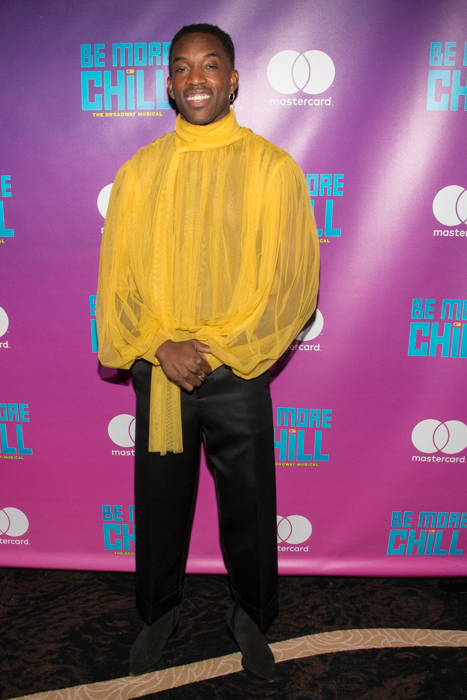 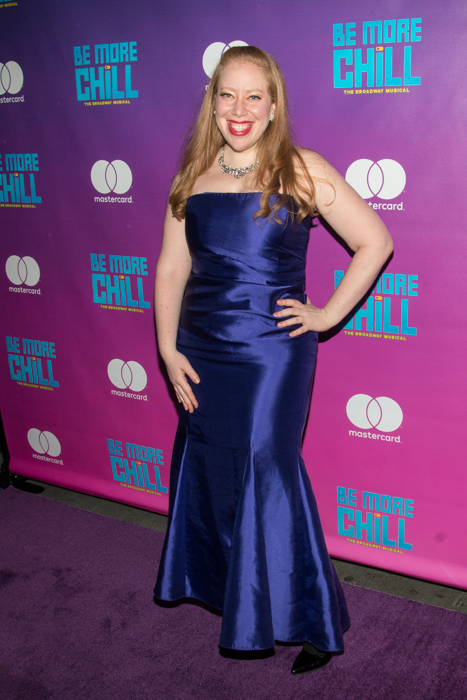 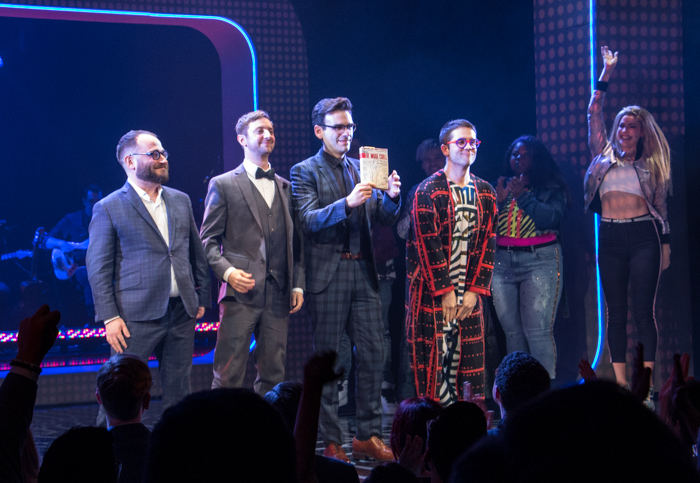 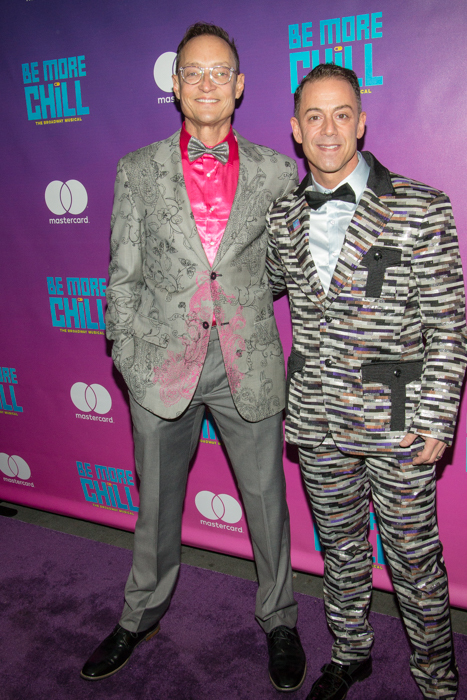 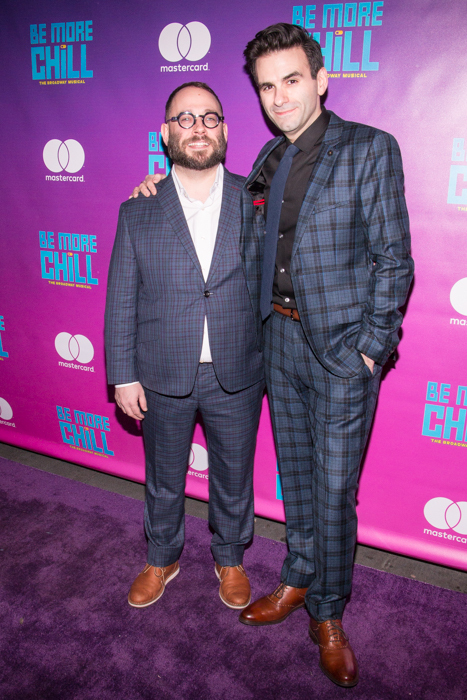 Sunday, March 10 saw the Opening Night of the Broadway Musical Be More Chill at The Lyceum Theatre, followed by a grand after party at Gotham Hall. 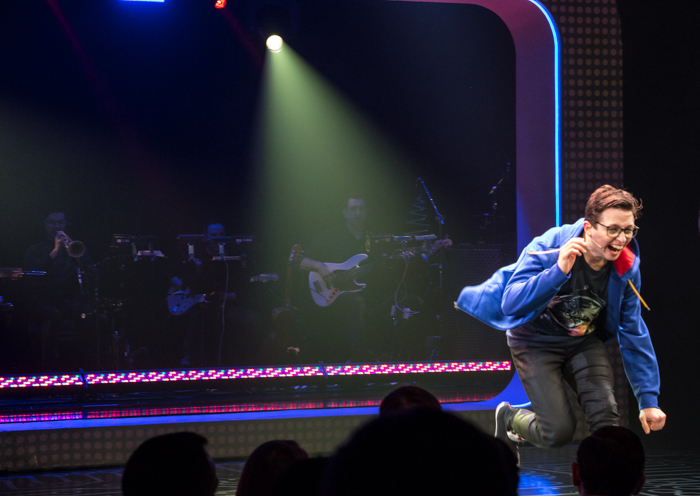 The story of teens coping with popularity, or lack thereof. 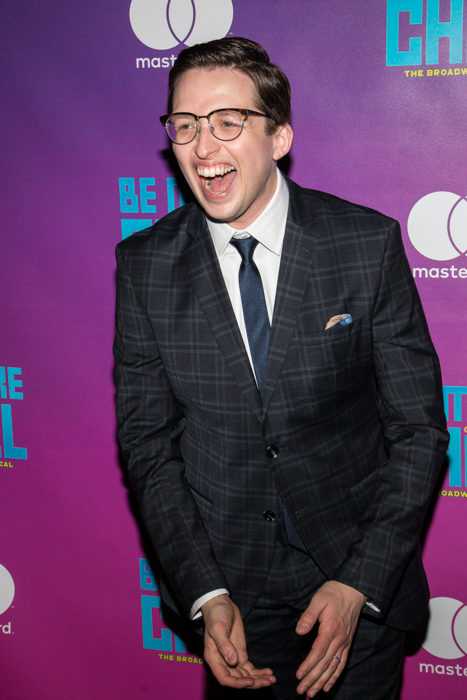 When Jeremy is introduced to a computer chip called a "Squip" that transforms him into a suave, cool, "chill" kid, he has to cope with his new personality and no longer being his genuine self with his friends. 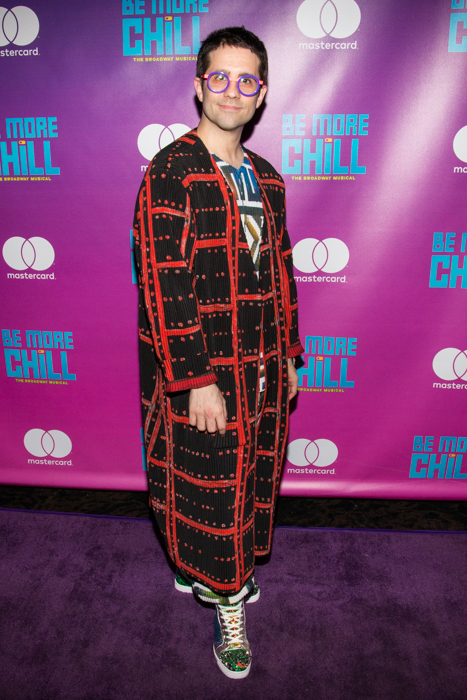 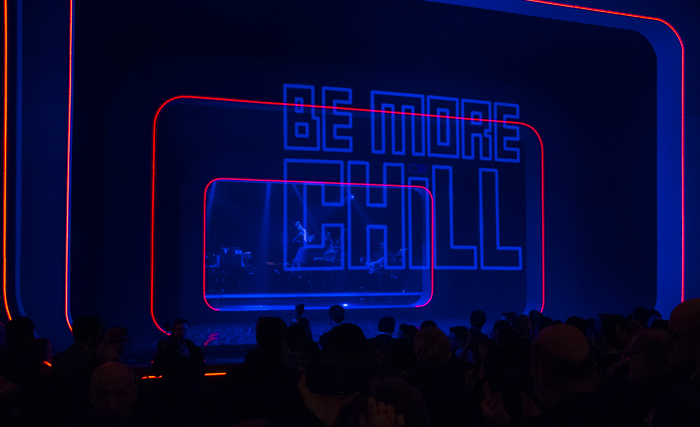 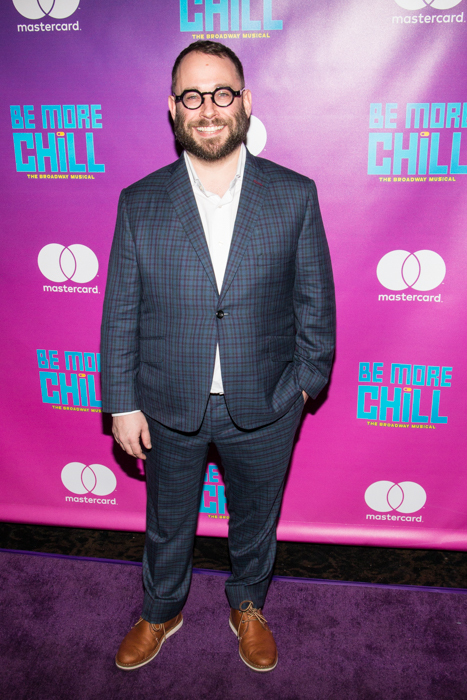 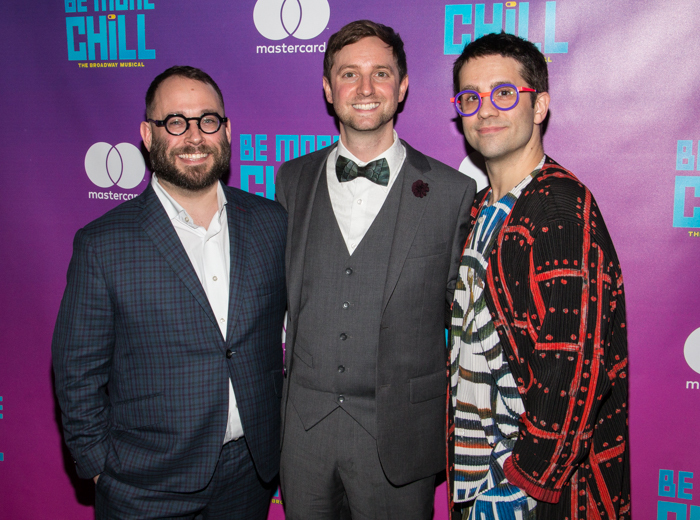 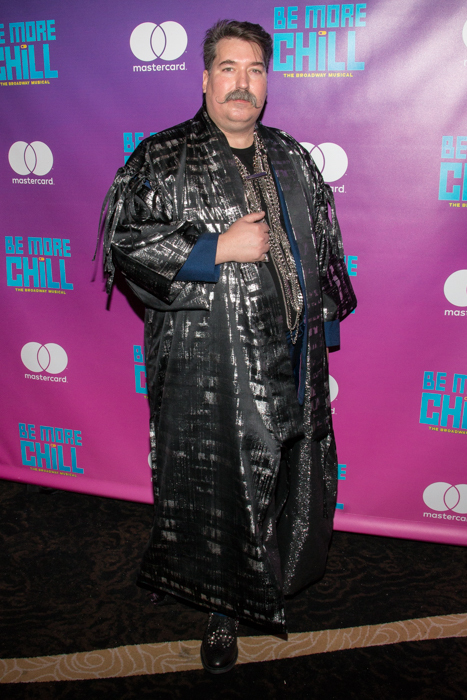 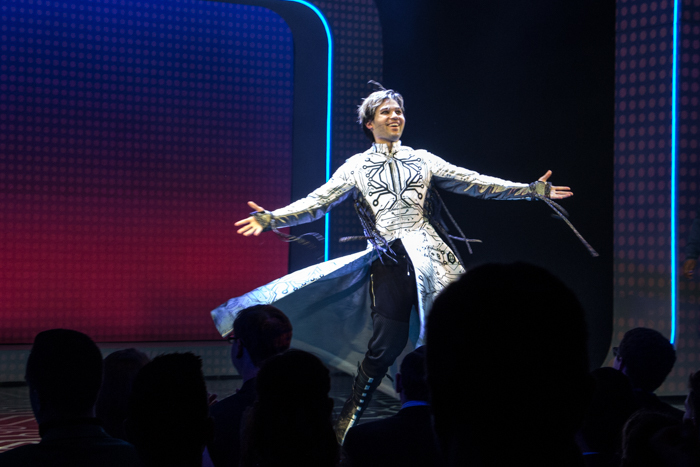 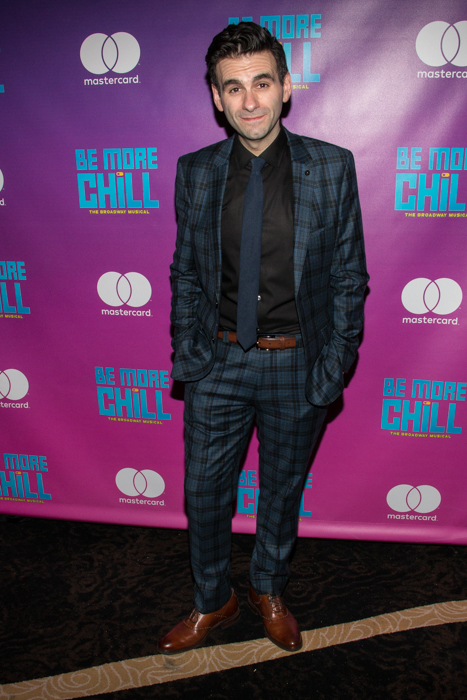 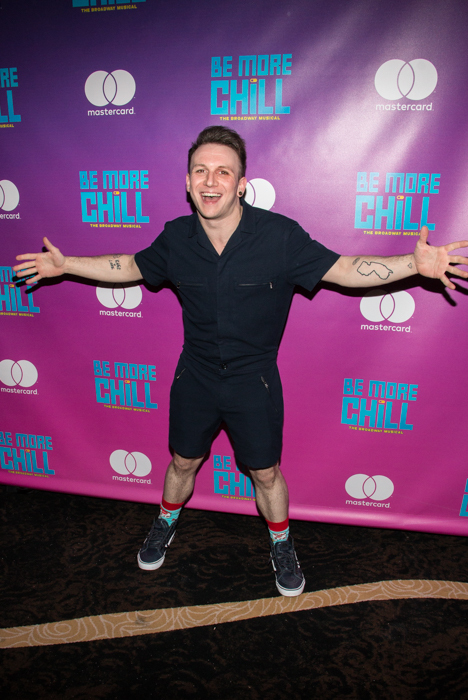 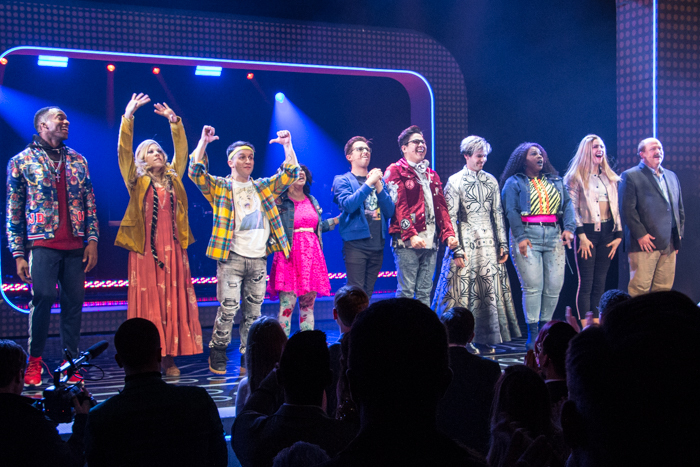 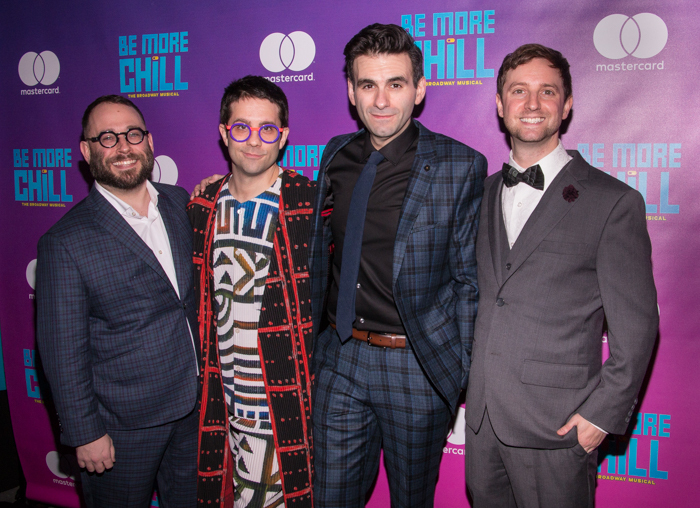 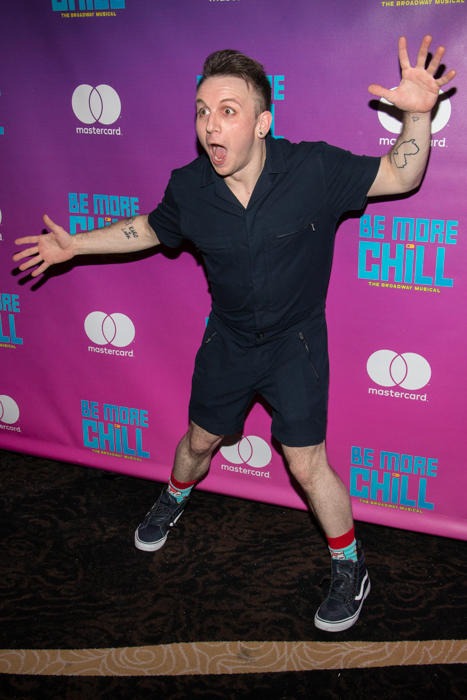 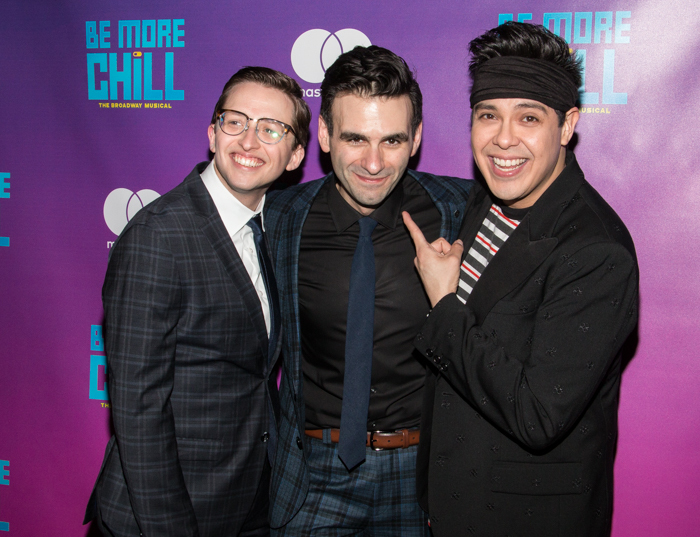 Be More Chill's songs, which exploded online into a teen sensation, with over 200 million video streams, resulting in a sold-out off Broadway run last summer, are written by Joe Iconis. 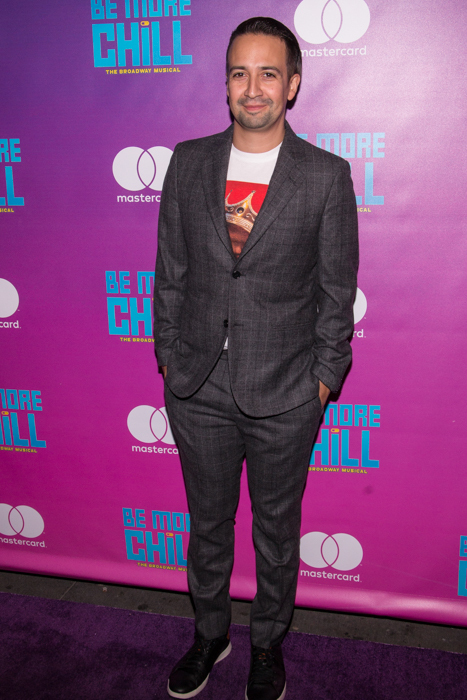 The story is based on the book by Ned Vizzini and was adapted for the musical book by Joe Tracz. 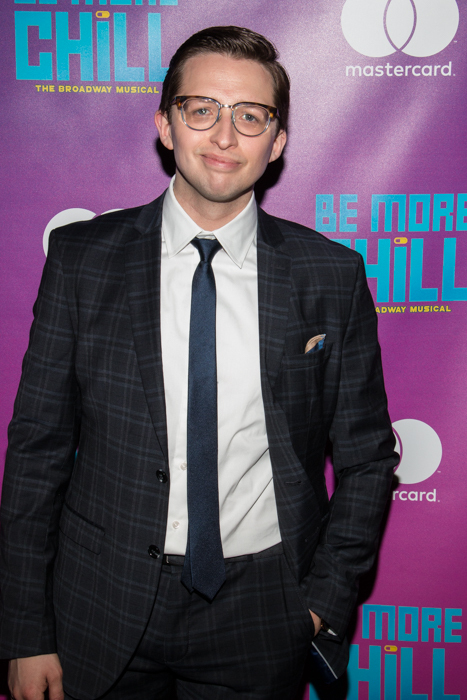 Starring Will Roland (Dear Evan Hansen), George Salazar, Stephanie Hsu, Gerard Canonico, Katlyn Carlson, Tiffany Mann, Lauren Marcus, Britton Smith, Jason Sweetthooth Williams and Jason Tam, Be More Chill is directed by Stephen Brackett and features choreography by Chase Brock, and costumes by Bobby Frederick Tilley II and a set by Beowulf Boritt. 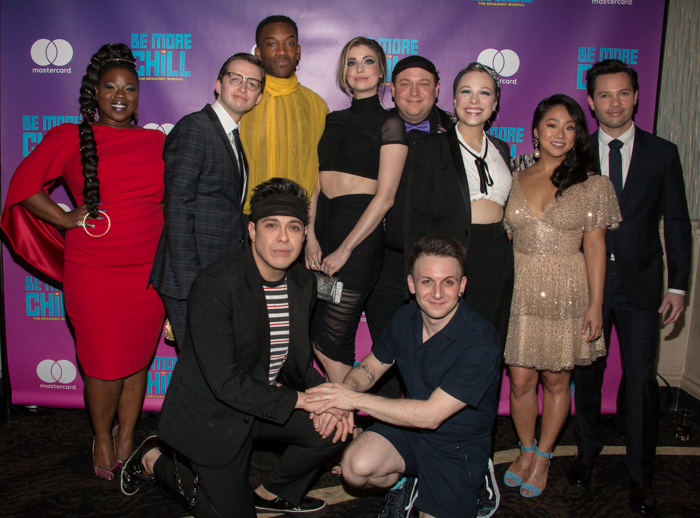 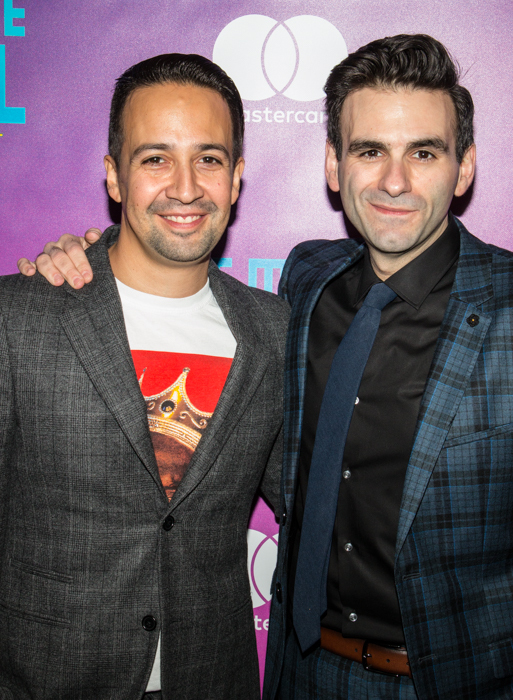 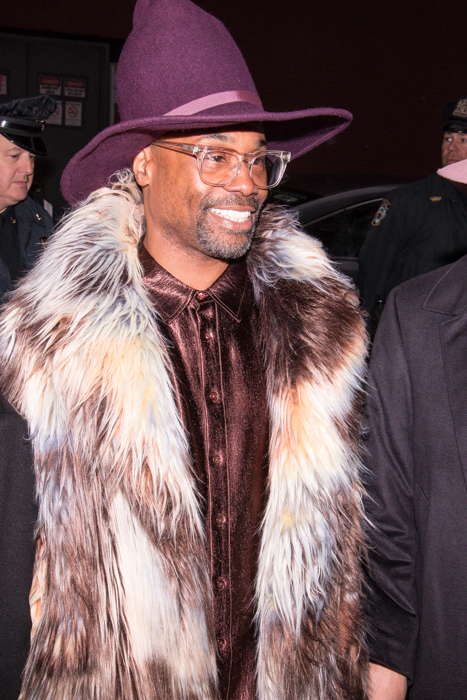 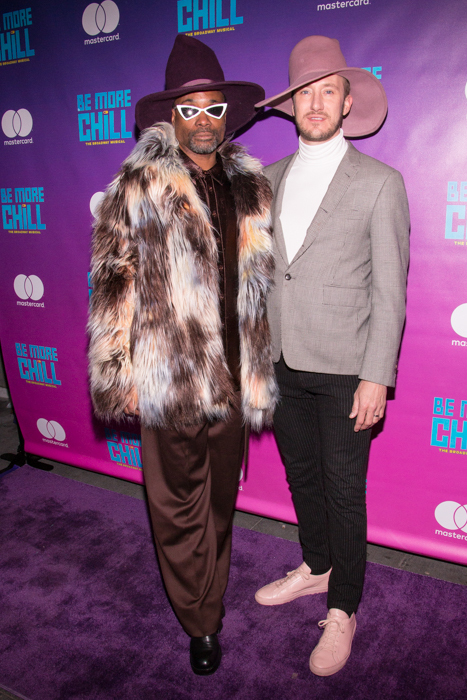 Theater Pizzazz's JK Clarke and Sandi Durell were on hand for opening night festivities and red carpet arrivals, featuring Lin Manuel Miranda, Annaleigh Ashford, Gaten John Matarazzo III and Billy Porter.